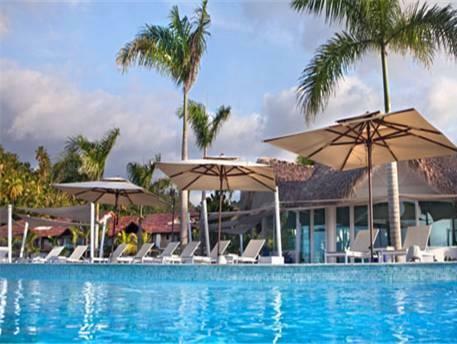 ﻿ Best Price on The Bannister Hotel & Yacht Club in Samana + Reviews! 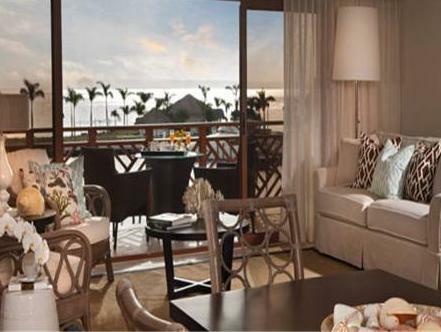 Located in Puerto Bahia, this luxury hotel is a 10-minute drive from Arroyo Barril Airport. It features a private marina, outdoor pools and spacious suites with a private balcony. 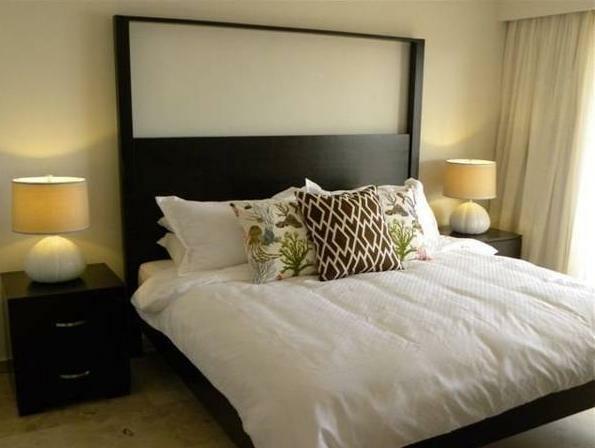 Flat-screen cable TVs and a full kitchen with dining area are furnished in every modern suite at The Banister Hotel. 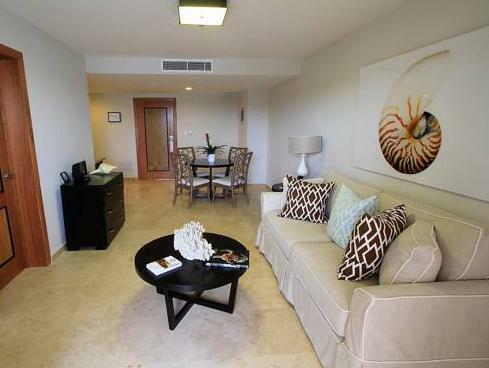 All suites include cool marble floors, air conditioning and a large living room. iPod docking stations and DVD players are also provided. Ni Spa at The Banister offers massage, body treatments and a hair salon. Active guests can work out in the gym or enjoy free access to 2 on-site tennis courts. A private marina is also accessible to guests. Regata Italian offers a traditional selection of pizza, pasta and seafood at the hotel. A la Carte breakfast is included at Café del Mar which also serves poolside cocktails in the evening. Central Samaná and Malecon de Samaná (SamanáPier) are both a 9-minute drive away. Water shuttle every day is available for an extra charge to the beautiful Cayo Levantado Island's beach. Upon check-in photo identification and credit card is required. All special requests are subject to availability upon check-in. Special requests cannot be guaranteed and may incur additional charges. Please note that names and dates cannot be changed for guests booking under the Early Bird promotion. Please inform The Bannister Hotel & Yacht Club of your expected arrival time in advance. You can use the Special Requests box when booking, or contact the property directly using the contact details in your confirmation. Guests are required to show a photo ID and credit card upon check-in. Please note that all Special Requests are subject to availability and additional charges may apply. Vielleicht Saisonbedingt praktisch keine Gäste.